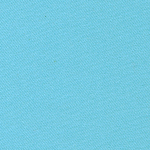 Aqua Blue Cotton Twill Fabric: 100% cotton, 58″ wide. 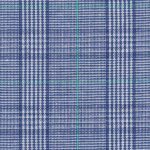 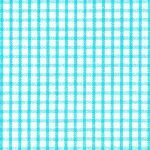 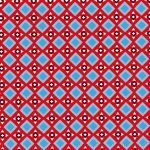 See here for more options, as we have this in other shades of blue: Blue Twills. 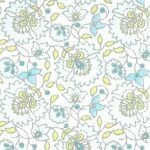 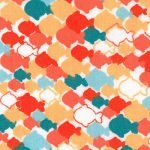 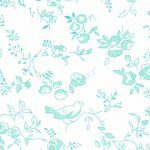 Pair it with some of the dots or other prints down below for your next sewing project.